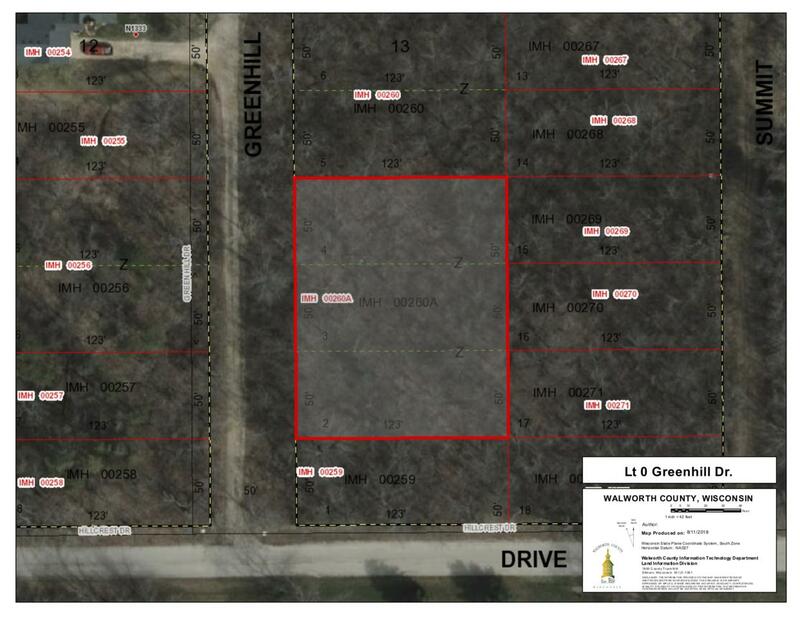 Great future potential with this.424 Acre Wooded Vacant Lot in The Maple Hills Association. Centrally located between the Linn Township Boat Launch & Pier and the Fontana Lakefront. A very gentle slope from North to South. This portion of Greenhill Drive at this time would be considered an ''Unimproved Road''. Several Websites have this lot incorrectly located. It IS NOT in The Village of Fontana. It IS in Linn Township and is part of The Maple Hills Association. There IS NOT any direct Lake Access with this property. Listing provided courtesy of Rauland Agency, Inc..